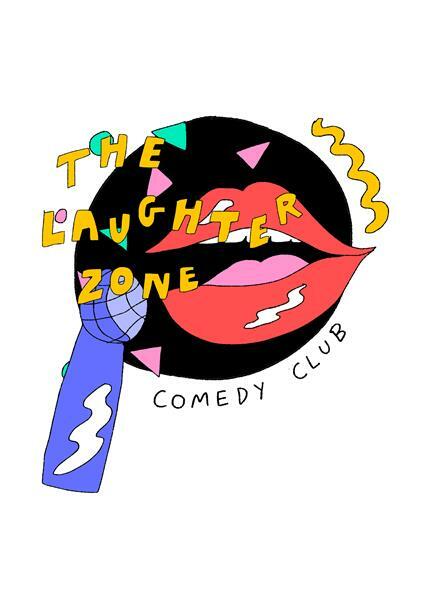 The place to be for Stand-Up Comedy. We get all the new comics on their way up! Eddie Izzard, Michael McIntyre, Bill Bailey, Jimmy Carr all appeared at the arts centre before they were famous (and in some cases afterwards as well). Come on in for a riotous night of laughs. Bar open throughout and always a great atmosphere - come and give us a try! Doors open 8pm, show starts 8.30pm.